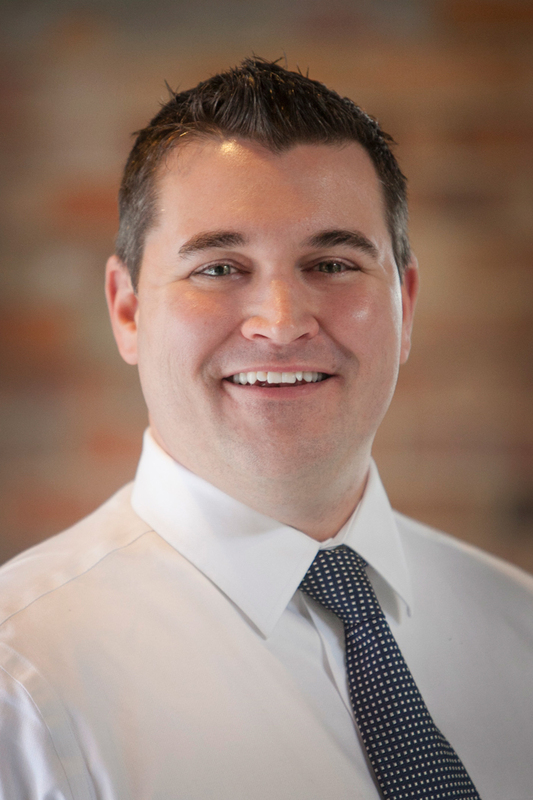 Chris Burkauskas is an Account Executive on the Commercial Team at Wells Insurance. He was born and raised in the Midwest and graduated from the University of Minnesota with a BA in Communications. Chris has a diverse range of experience within the insurance world, with a career spanning nearly a decade as a national agent working with customers across the country in over 40 states. Chris specializes in construction and the hospitality industries both locally and nationally. In his spare time, he enjoys life on the coast as well as working within his community for multiple non-profits and volunteer associations. On the weekends, you’ll find Chris in Carolina Beach where he lives with his wife Anne and their two daughters, Clara and Allie.